Tiefenwirksame, repariende und sträkende Pflegebehandlung für feines Haar. Tiefenwirksame, stärkende Pflegebehandlung für feines, coloriertes Haar. Repariert und kräftigt das Haar. Feuchtigkeitsspendend, macht das Haar dicker. Mit stärkenden Tripeptiden. 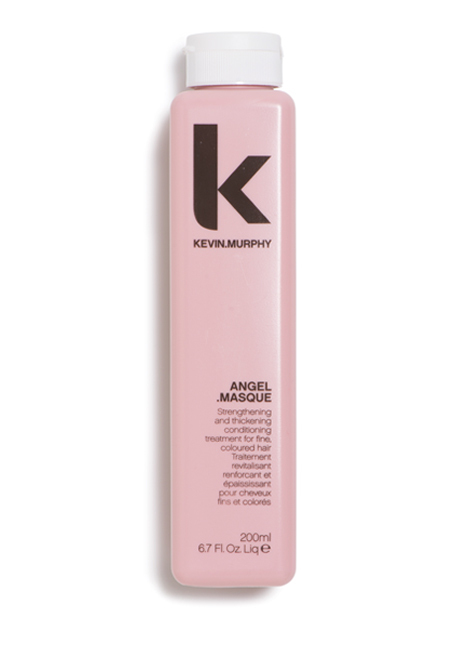 A repairing and thickening conditioning treatment for fine, dry or coloured hair. Contains Quinoa Proteins, Tripeptides, Lotus Flower and Bamboo extracts. Paraben free. Penetrates and strengthens hair while creating a protective shield even in extreme humidity and is considered a protein derivative. It can maintain the hair in the growth phase. Tripeptides readily attach to the hair cuticle after washing and bond with chemically treated hair to repair some of the damage caused by these treatments. They bond more wherever damage is greater for optimal conditioning at all times – the greater the damage, the greater the binding but without build-up. They will help to close split ends and by swelling the hair shaft they give the impression of thicker hair. Properties include anti-irritant activity, anti-oxidants and the prevention of damage to cell structure while protecting the integrity of the hair’s health. Also contains abundant antioxidants and vitamins, and is also a rich source of flavone, phenolic acid, lactone, and polyose. 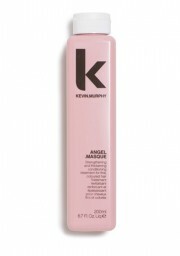 Binds to the hair shaft and penetrates the cortex, bringing moisture and repair deep into the hair while making it shiny. It is one of the best sources of protein and Amino Acids (the building blocks of repair), while being gluten free.